An authentic whiskey lover knows that when it comes to searching for the best whiskeys in the land, one must start their search with their locality’s whiskey brands. 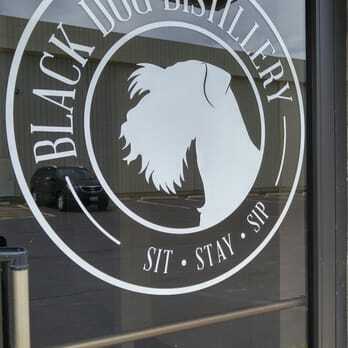 The local whiskey scene in Indianapolis is booming as bars pop out of nowhere and distilleries experimenting to craft new flavors, looking for the newest taste of whiskey. While everyone is looking for something new in whiskey, here are some of the time-tested and well-tasted 6 best local whiskey brands in Indianapolis today, waiting, for any whiskey lover to consider. Attend our upcoming whiskey event and get a discount on regular ticket prices! Use code DWF! Click below! 2 Hour Delay by West Fork Whiskey Co.
2 Hour Delay is a grain to glass, unaged whiskey made from 100% Indiana corn. 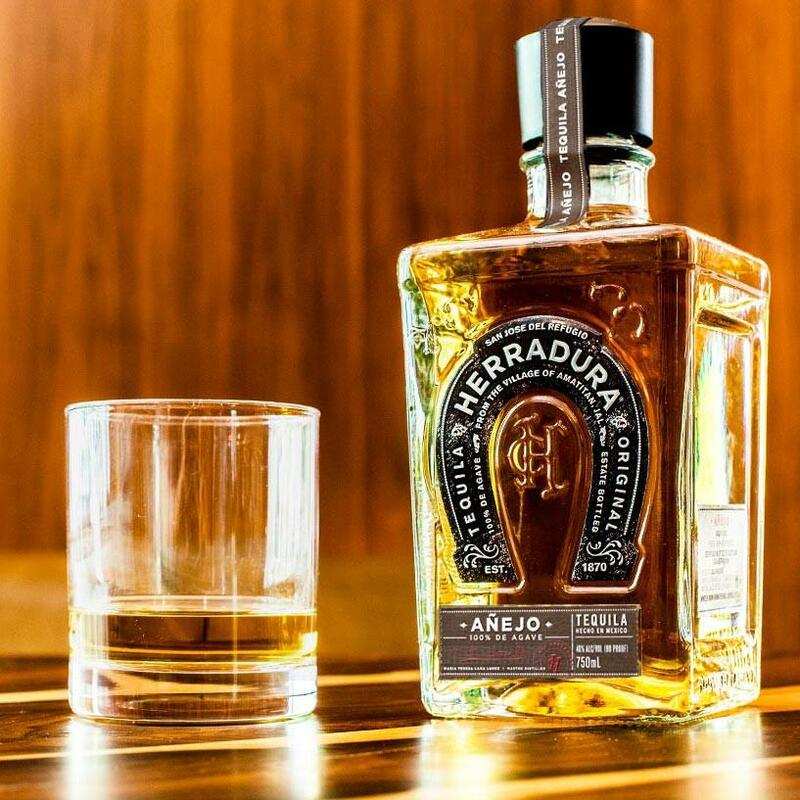 This handcrafted liquor has a body that reveals caramel and smoked butterscotch for its flavors. Its finish is sweet and warm on the palate. Enjoy this whiskey neat, on the rocks, or in your favorite cocktail. Hotel Tango Artisan Distillery got its name from the military phonetic alphabet equivalent to the first letter of owner’s Travis and Hillary Barnes. They have given names to their award-winning spirits that reflect Travis’ past connection with the Marines. 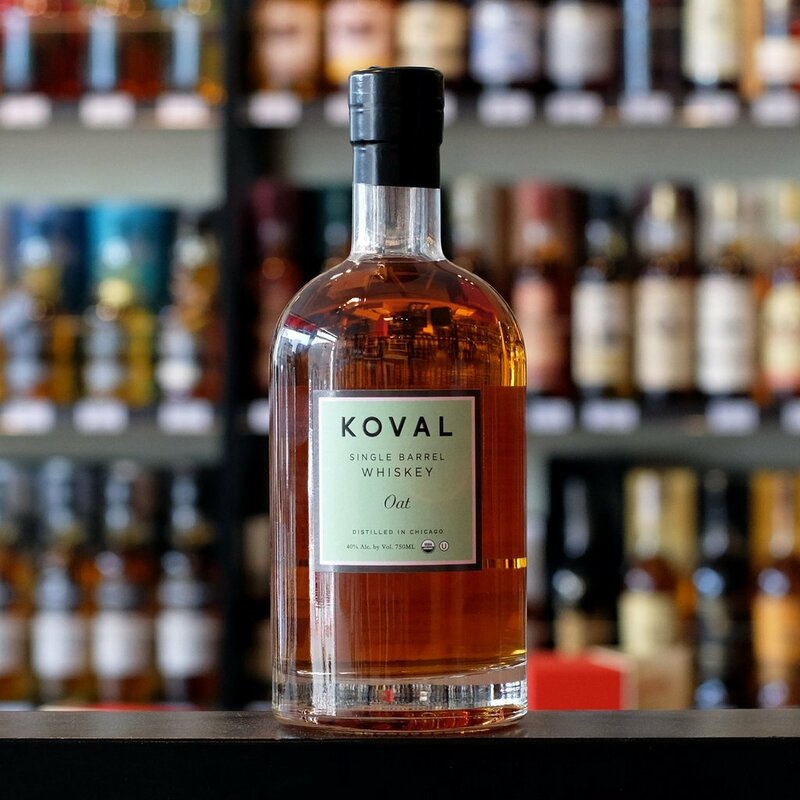 One of their spirits, that happens to be one of the best local whiskey brands in Indianapolis today is the Bravo Bourbon. This tasty bourbon whiskey introduces your taste buds to its caramel and fig flavor. As it blooms with warmth into the chest, it opens up to this rich, buttery spirit possessing spice, mellow oak, and toasted almond notes. This is best served neat with a single ice cube. Sounds tasty, right? One of the best local whiskey brands in Indianapolis to grace this list is the “Carl T” Bourbon. It is a high rye whiskey that possesses a well-balanced play of the sweet and spicy flavors. The parent of this brainchild (or should we say drink) is Huber’s Starlight Distillery, which has been known to create some of the best libations Indiana has ever tasted. Sign up for future whiskey events and get access to a 1 time 30% off code! Click below. Before it was legal to guzzle down whiskey, Bear Wallow Distillery has been secretly making alcoholic beverages like Hoosier Hooch Corn Whiskey Moonshine. It was said that even during the Prohibition, Bear Wallow’s bubbling stills still dripped potent of their whiskeys and moonshines. 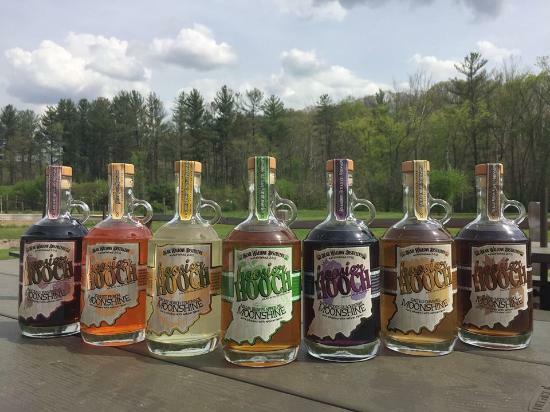 Hoosier Hooch Corn Whiskey Moonshine is made from 100 percent Indiana corn, and takes inspiration from the moonshine that was well-loved by locals before the Prohibition Era. The distillery behind this moonshine is one of the first craft distilleries around the state. Other handcrafted whiskeys Bear Wallow have birthed are: Bear Trap, Liar’s Bench Rye, Hoosier Hooch, Gnaw Bone Bourbon, and others listed on this page of their website. 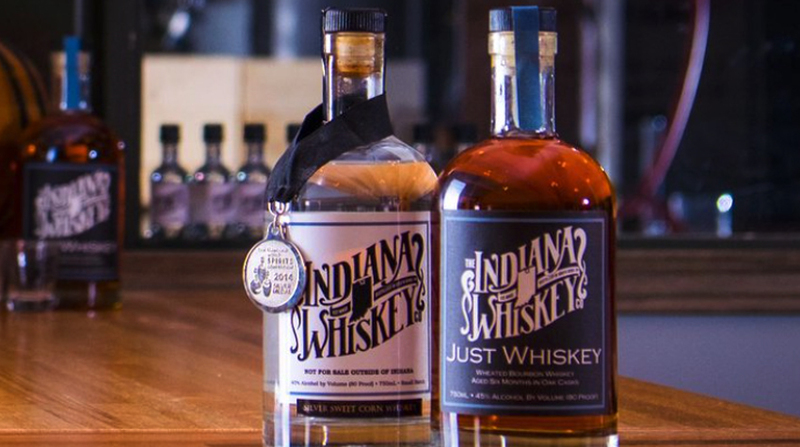 One of the whiskeys made by The Indiana Whiskey distillery happens to be on this list of our Best Local Whiskey Brands in Indianapolis, the “Just Whiskey”. This wheated bourbon whiskey has distinct caramel and vanilla notes that can easily capture any whiskey lover by the heart. Apart from “Just Whiskey”, The Indiana Whiskey also has other whiskey offerings to provide even for the pickiest whiskey drinker of all. Review their products here. 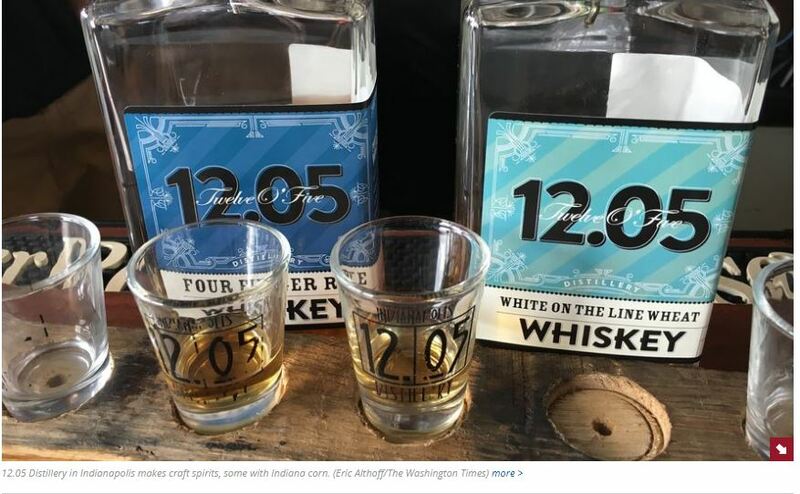 12.05 Distillery’s White on the Line Wheat Whiskey is the only craft wheat whiskey created in Indiana. As it enters your palate, it brings notes of warm caramel while maintaining its fresh flavor. You’ll also notice its earthy wheat whiskey taste is evened out by the smokiness of its charred oak barrel. 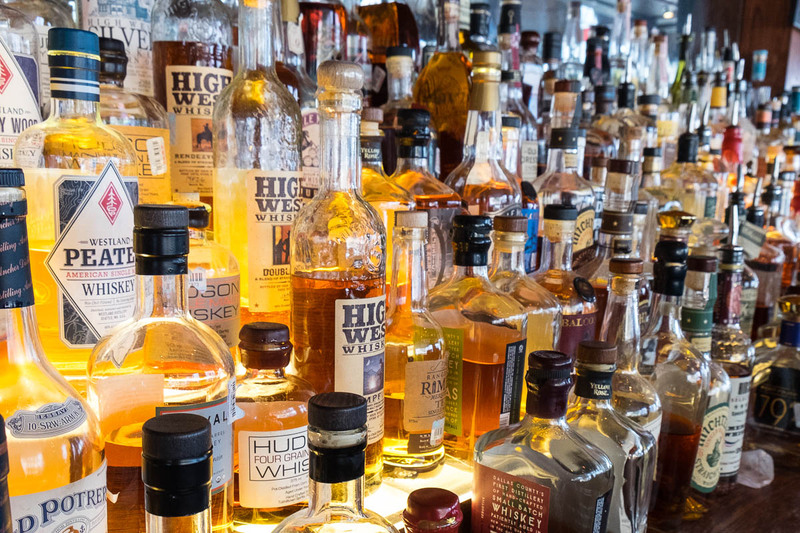 The quest to search for the best whiskey in the land may begin on this list. Simply try one or all of these local whiskey brands in your vicinity today. If you are done trying and enjoying these brands on the list, repeat the process, why not, right? To add another milestone to your search, add some fun to the quest by meeting and sipping some of the best brands in the market today. 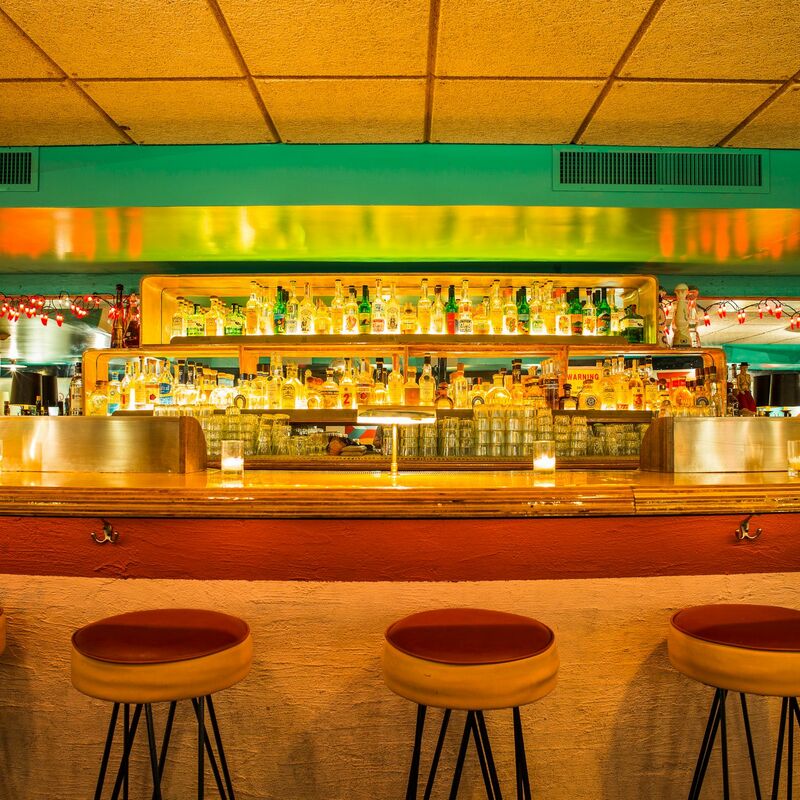 Join Social Scene on their upcoming Winter Whiskey Tasting Festivals happening on January 26, 2019. Join our giveaway and Win A Bourbon Trail Trip for 2, all expenses paid! Enter To Win! Want to build a live or online experience around your company’s brand or venue? Email info@besocialscene.com or send a message directly at BeSocialScene.com. Be Social. Be Seen.